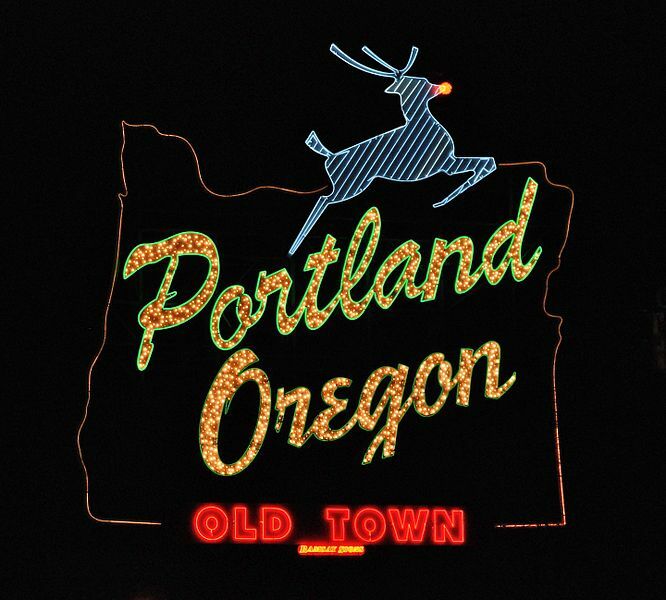 My first trip to Portland was in July. It’s such a beautiful city with amazing food. The view of Mt.Hood alone is worth it. 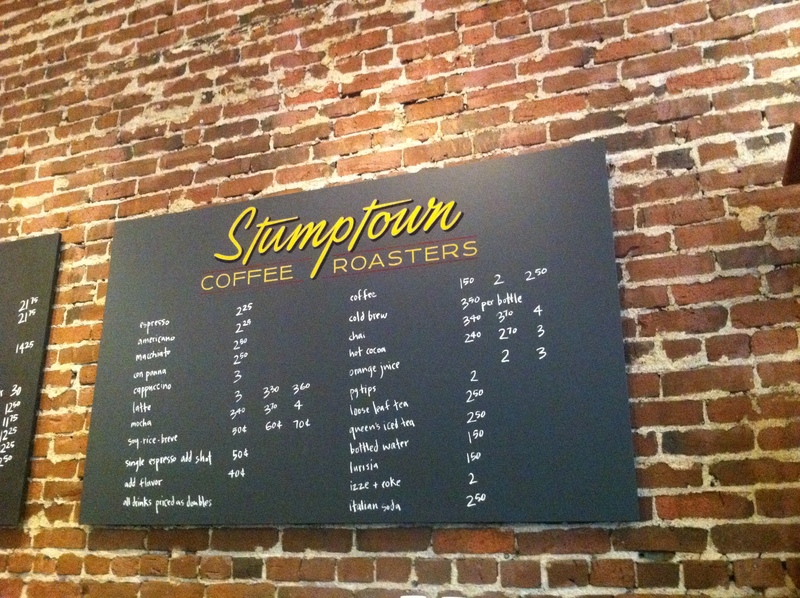 Tasty coffee at Stumptown. Worth the wait in line. Breakfast at Besaws in the Alphabet District which feels like a cross between a diner and cafe. Hearty and interesting food at a good price. I’ve never been to Bite of Oregon but if money were no object I’d hop on a plane and go this weekend. Hopefully there will be some Chicagoans able to go. They will not be disappointed. The Bite of Oregon – food, music, wine, beer festival, summer festival, portland oregon, benefiting Special Olympics Oregon. That’s great! Hope this post helped with info. That’s a fantastic article, thanks for sharing. Let me know how it is. Have fun!